The International Confernce on Industrial Biotechnology and Bioprocessing 2018 brings an opportunity to present and discuss all the innovations in Industrial biotechnology. This conference allows leading academic scientists, researchers and industrialists from all over the world to exchange and share their experiences, recent innovations, practical challenges, advanced equipment and research results. Biotechnology has got a broader set of speakers, and a broader array of programs aimed at both scientists and industrialists. 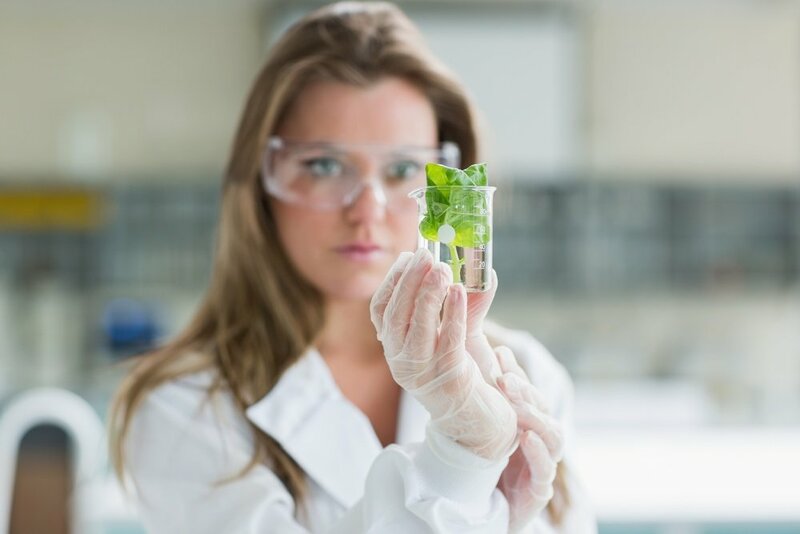 The discussions will address various topics like bio polymer, bio plastics, biofuels, pharmaceuticals, cosmeceuticals, high value added bio chemicals, fermentation and nanobiotechnology. 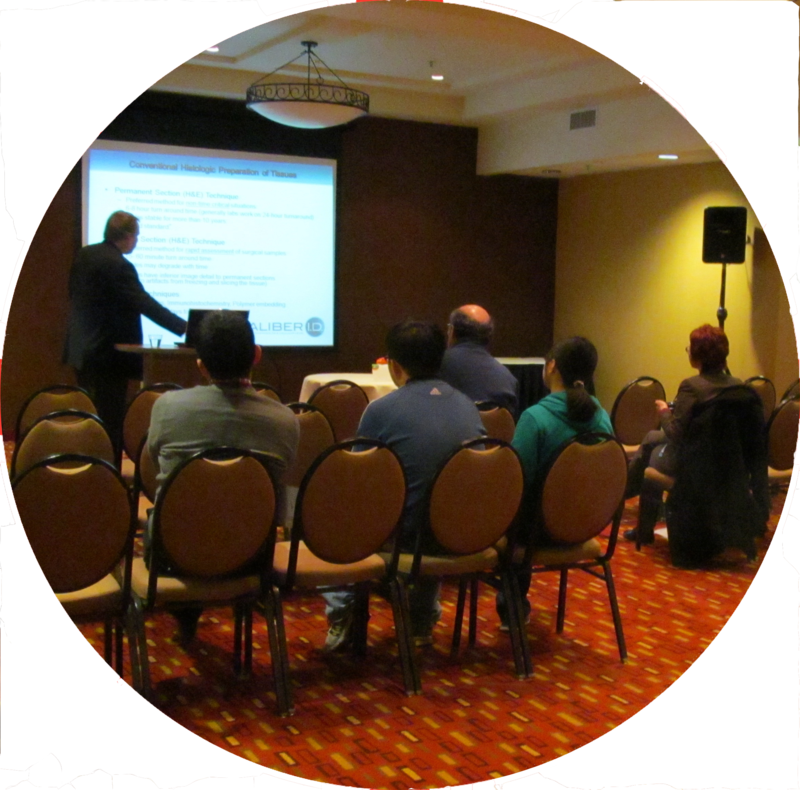 Spotlight on Science Meetings, Conferences and Events brings you information on the following: QSP Industry & Academia Symposium to be held on 10/24/17 from 5 PM - 7:30 PM. The QSP Industry & Academia Symposium is a seminar series for presenting, learning and discussing topics relevant to QSP. The goal of the event is to foster an active community of industry and academia participants interested in this topic and create a forum for sharing successes and challenges. Please remember to bring a government-issued photo ID for check in. Conference Series Ltd welcomes all the Microbiologist, Scientists, Research Scholars, Industrial professionals, Technologist and Student Delegates from Microbiology and Healthcare sectors to be a part of the esteemed Pharmaceutical Microbiology 2018. As this will be the best amalgamation of Academia and Research involving every aspect of Microbiology and Biotechnology. It is open to all types of Research methodologies both from Academia and Industry. The conference has been designed to provide an innovative and comprehensive overview of biotechnology and bioengineering, a focus will be given to major research advances including New Approaches and Concepts in Biotechnology; Cell & Cancer Immunology; Genomics and Molecular Biology; Enzyme and Protein Engineering; Biomedicine & Pharmaceutical Biotechnology; Bioinformatics and Systems Biology; Biomedical engineering, Biomedical techniques & technologies, and many more.